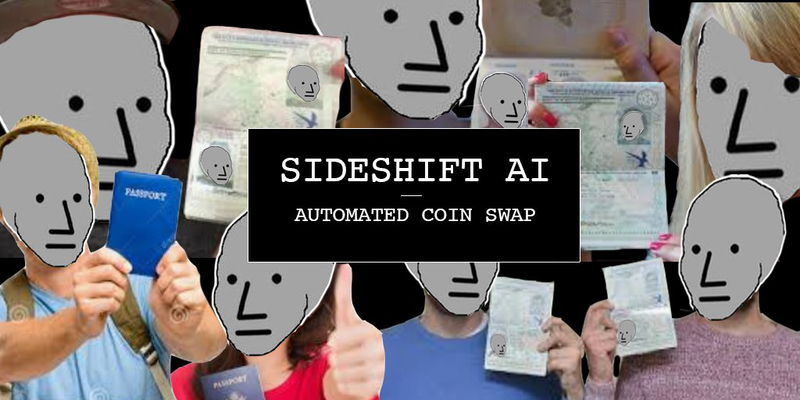 That’s why we built Shifty, a robot that randomly swaps coins around just like a normal user would use SideShift AI. When Shifty is unable to perform a shift, we create a Github issue and start tracking down the bug. Shifty is written as a Node.js script (119 cloc) that runs every 5 minutes. Pick a random deposit method, such as Bitcoin, Monero, Zcash, Zcash Shielded, USDT, etc. The code for Shifty is very simple, yet surprisingly reliable. Here’s what the output looks like. As you can see there’s already some bugs that should be looked at.